The relationship between customers and the organizations trying to earn their business has always centered around two groups of activities; transactions and everything else. In the B2B selling world, the traditional ABC (Always Be Closing) approach has given way to a new selling style focused on building and maintaining relationships with customers. While transactions are the goal, everything else is what actually allows the sale to even happen. Without everything else, you've lost. Whether it's a personal friendship or a business partner, building strong relationships requires a massive amount of interaction between two parties as they build trust and rapport with one another. These interactions enable you to even be considered an option in the market and ultimately shape a customer's decision on whether or not to buy. Most importantly, desirable interactions with customers generate return business and create evangelist in the market to promote your business. Which leads me back to the original question at hand; what exactly are all of these "interactions" that a company needs to capitalize on? 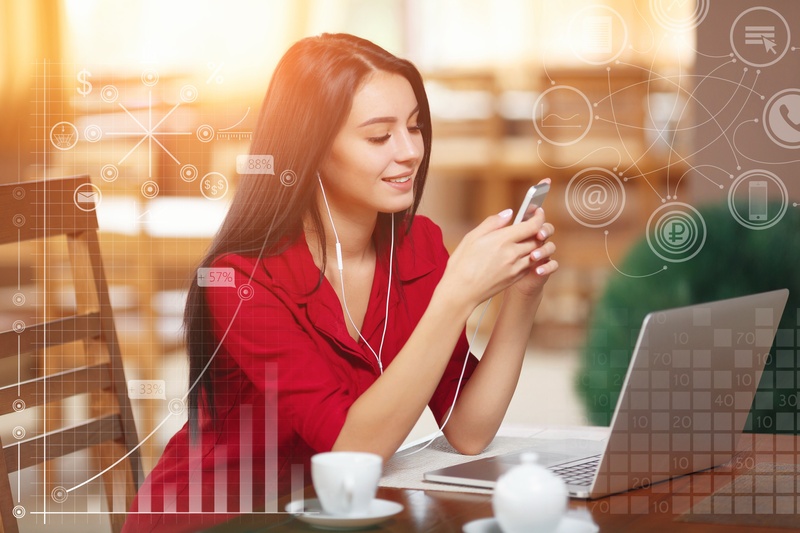 Employees need tools that allow them to focus more time on building relationships and growing sales, and less time tracking down simple information or dealing with unnecessary requests. The quick-fire solution for many companies is to purchase a traditional CRM software, designed to empower your salesforce with a customer management tool. But what if the information inside this tool is not accurate or valuable? And what about the rest of your employees? We live in a world where you can buy a new car... at 4 a.m…. from your smartphone. Empowering customers with the capabilities to do business whenever and however they want has reshaped shopping expectations, and not just in the retail space. Regardless of what you sell, if the only time customers can interact with your company is during traditional hours, or when a rep becomes available, chances are they won’t be your customer much longer. 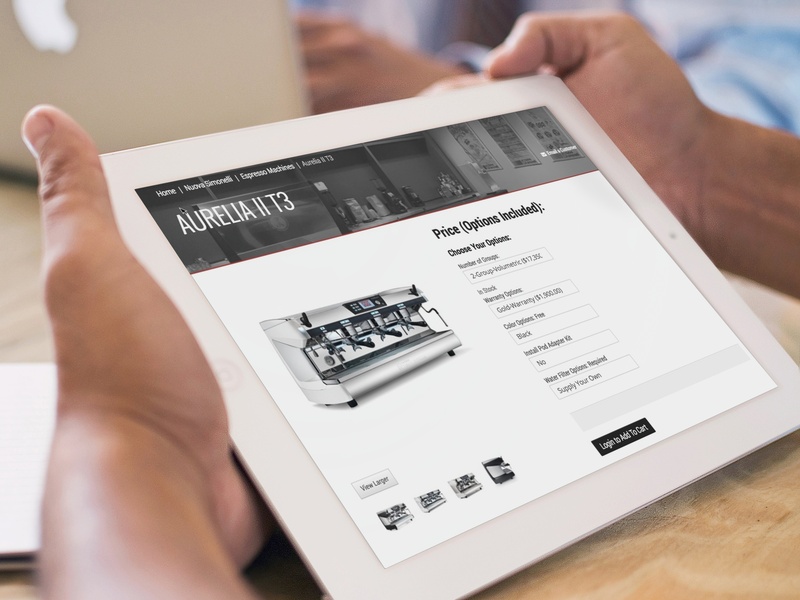 By implementing a self-service solution to remove employees from the middle of all interactions, you can offer customers 24/7 visibility into customer-specific information and a more convenient way to place orders or make payments. 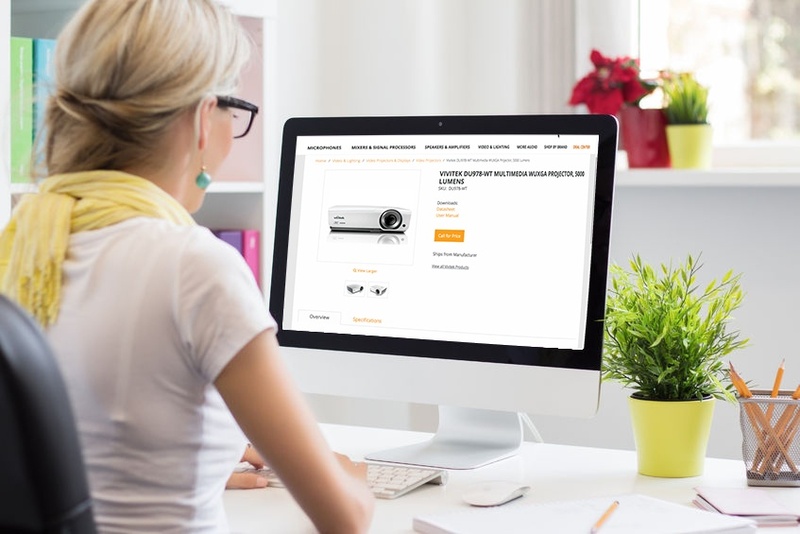 Customers in the modern world are accustomed to highly flexible shopping experiences, where they are empowered to browse for anything they need, at any time of day. Need some new clothes? Get online. What about a new TV? Get online. What about a huge purchase, like a car? Get online. But what if I just remembered that I need something and it’s midnight? Get online. While almost all B2C companies have adjusted to shifts in shopping expectations and implemented an E-Commerce presence, many B2B companies are missing out on major opportunities to interact with customers. What is Customer Interaction Management Software? Website Pipeline is now CIMcloud, and we're making a lot of noise around "CIM" and "Customer Interaction Management", which might have you curious what exactly this "Customer Interaction Management Software" is all about. Website Pipeline, a South Carolina-based software company, is proud to introduce the first Customer Interaction Management Software platform; CIMcloud. 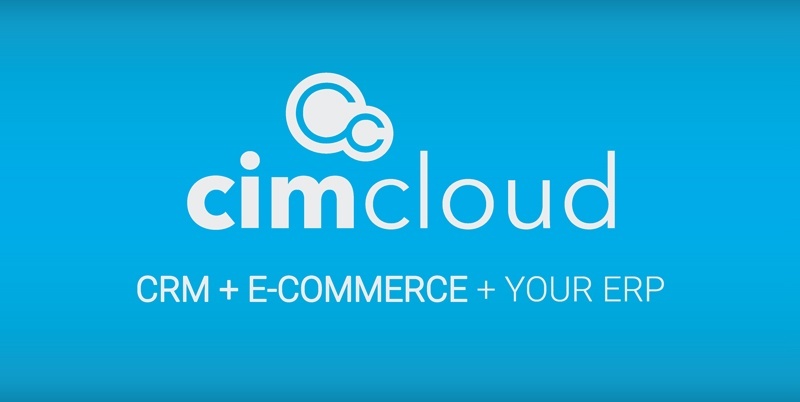 With CRM and E-Commerce functionality designed specifically for product-centric, B2B companies and 100% integration to their existing ERP, CIMcloud will revolutionize businesses by optimizing their customer interactions.